Capture your amazing and wonderful experience underwater with the SSI Photo & Video Specialty program. 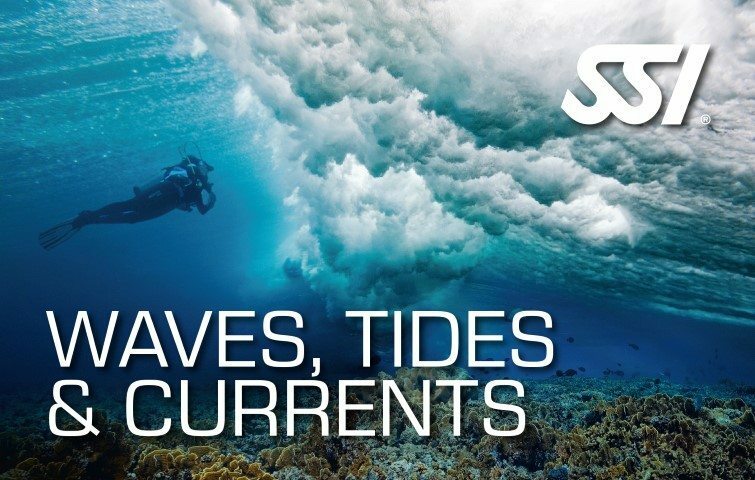 Learn and acquire the skills required to dive with your underwater camera, and the concepts and experience needed to properly use, maintain and store your equipment. Earn the SSI Photo & Video Specialty certification after program completion. The SSI Photo and Video Course consists of one (1) Theory Class. Step up your photography and videography game underwater with the SSI Photo and Video Specialty program. Signing up with this course will provide you all the knowledge about underwater photography and videography underwater, as well the equipment needed to perform your amazing shots. Gain knowledge and experience on the concepts and techniques of photography and videography underwater. Acquire in-depth knowledge on how to properly use camera to capture your best underwater experience. Learn the procedures on the right maintenance and proper storage of your equipment. 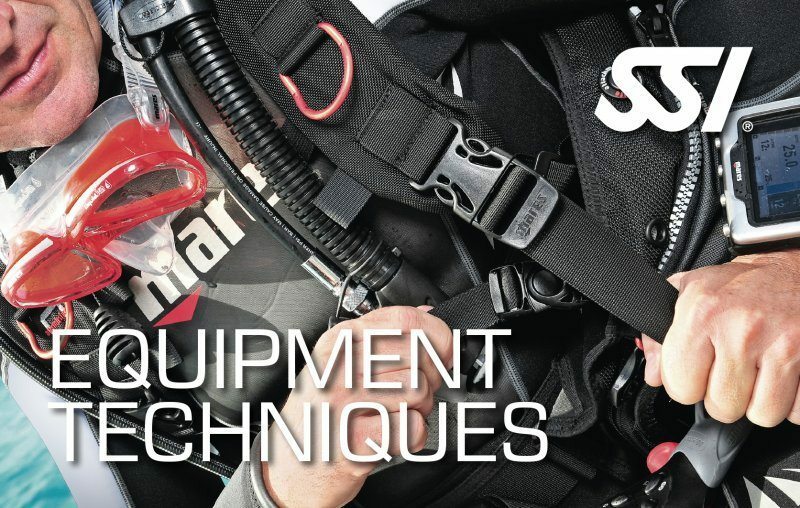 Earn the SSI Photo and Diving Specialty certification.